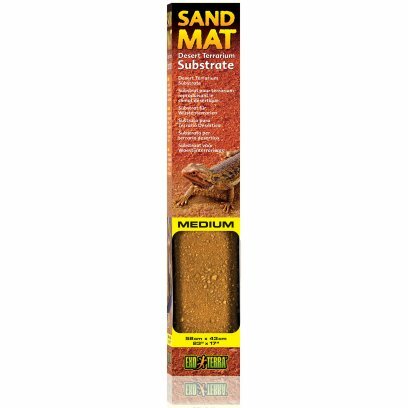 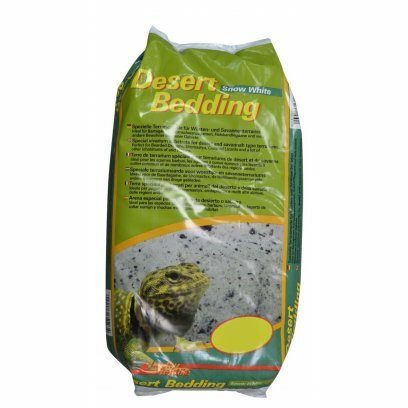 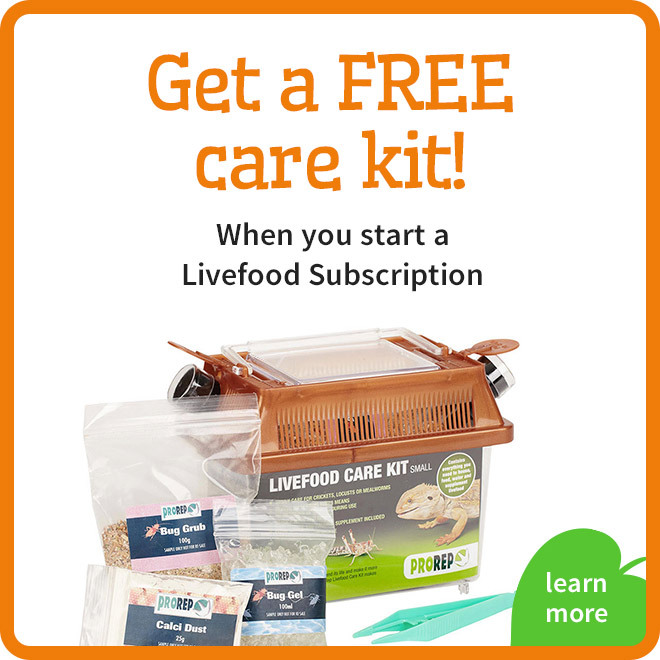 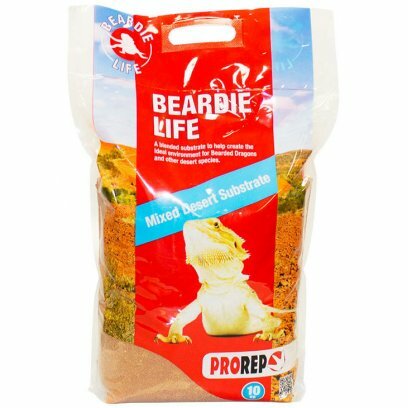 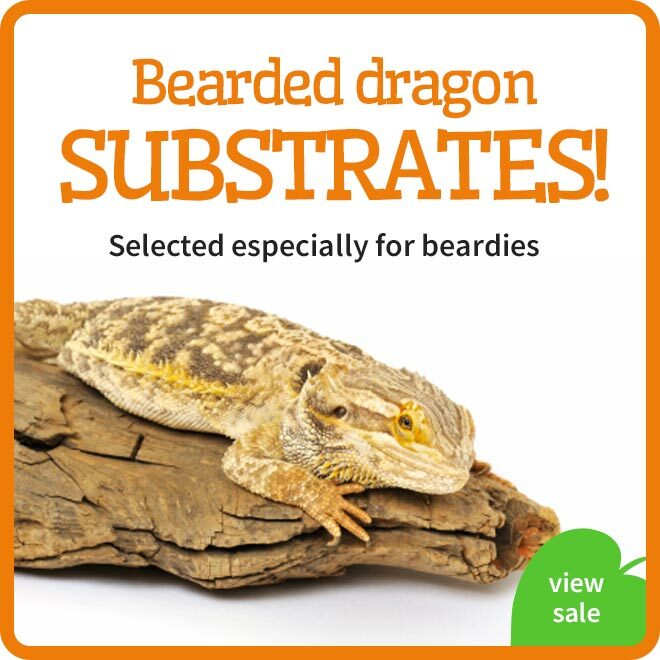 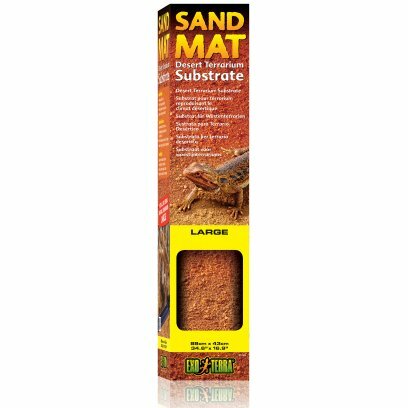 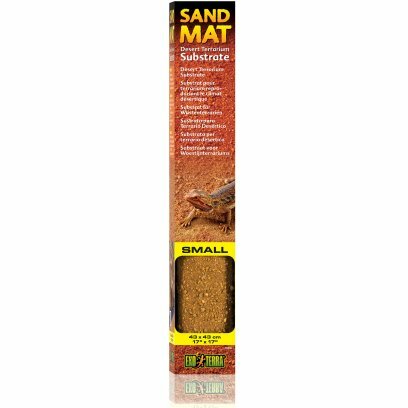 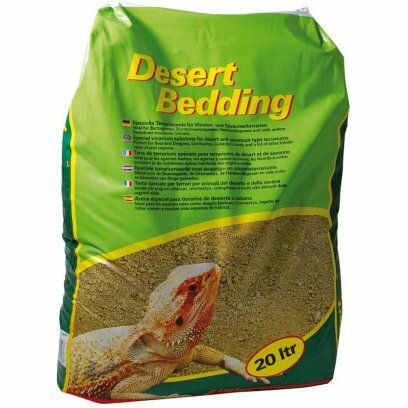 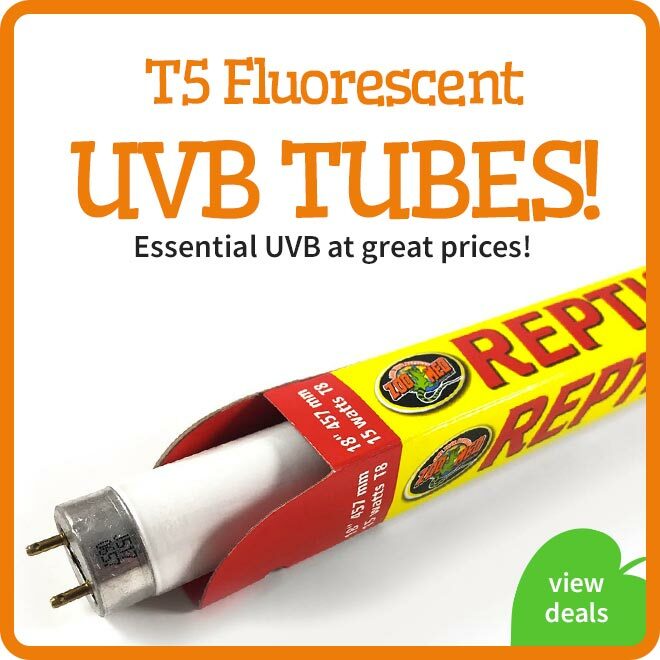 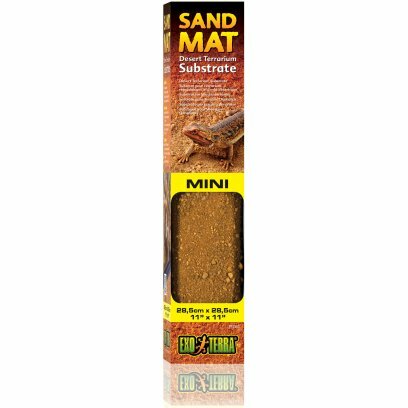 A range of substrates suitable for use in a bearded dragon enclosure. 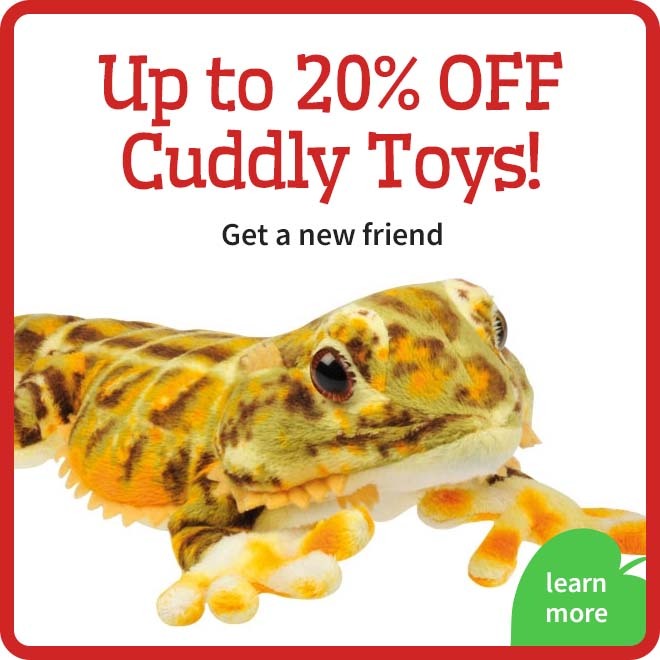 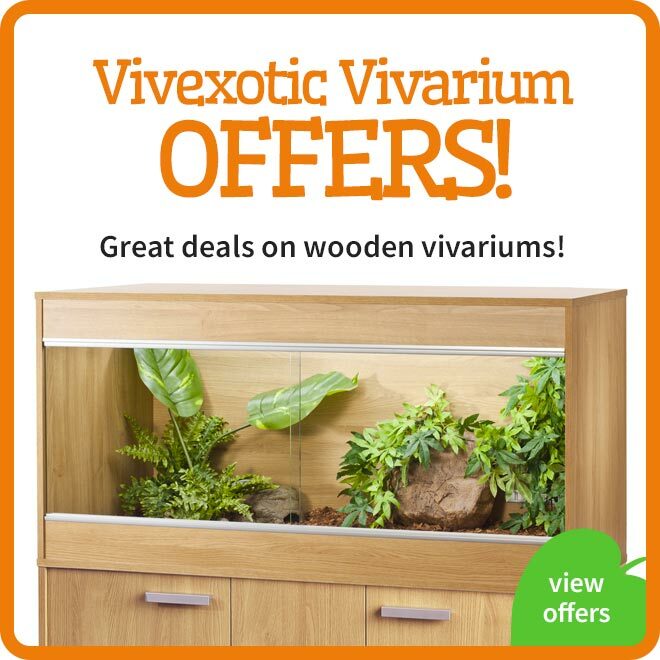 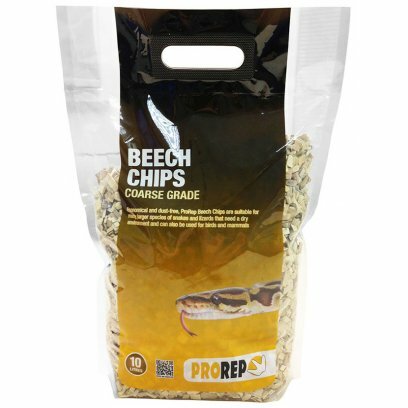 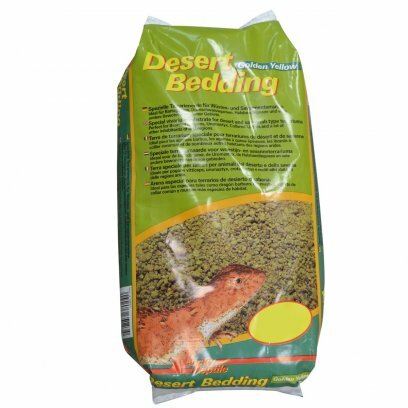 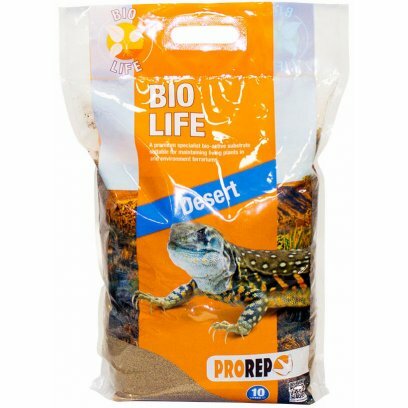 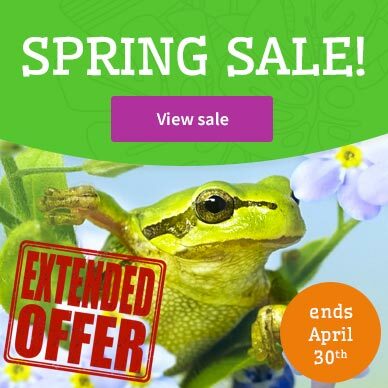 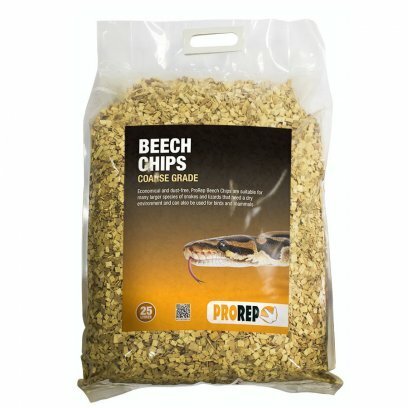 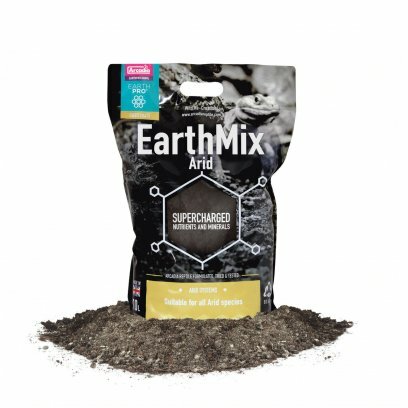 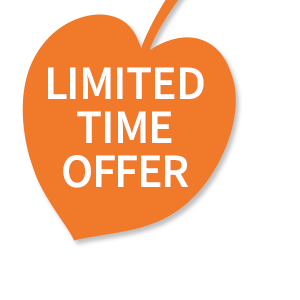 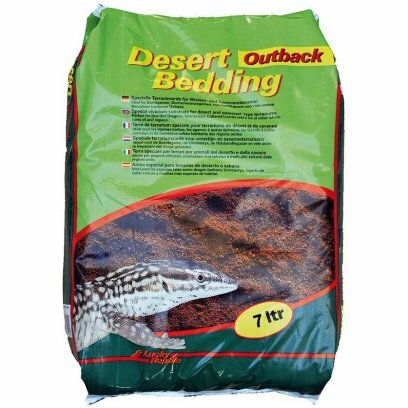 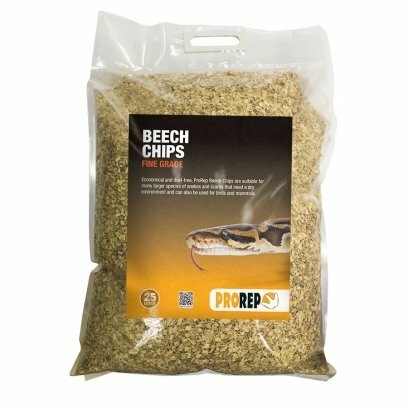 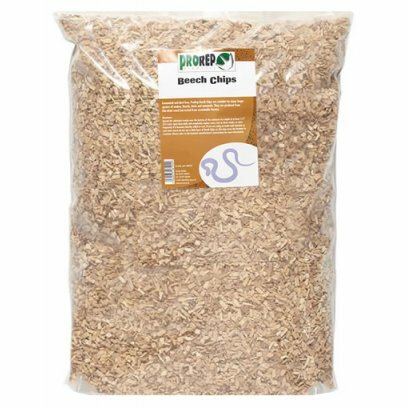 These include wood chippings, sand, clay, reptile carpets and bio-active substrates. 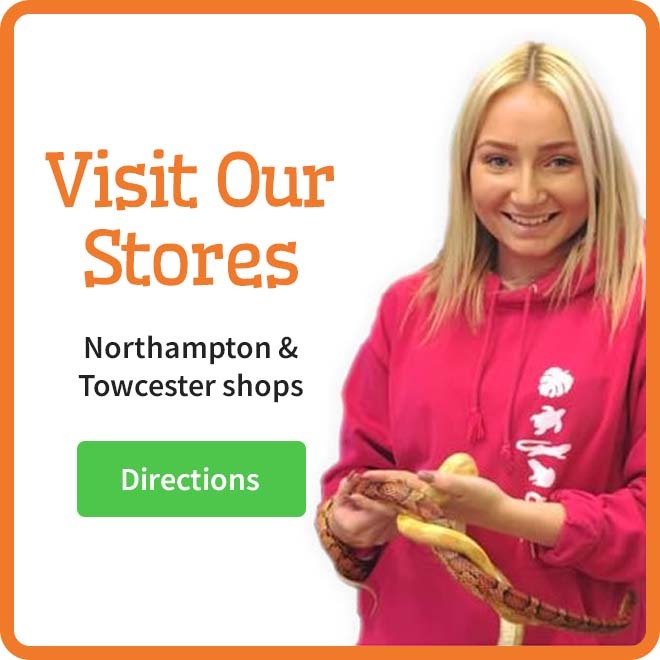 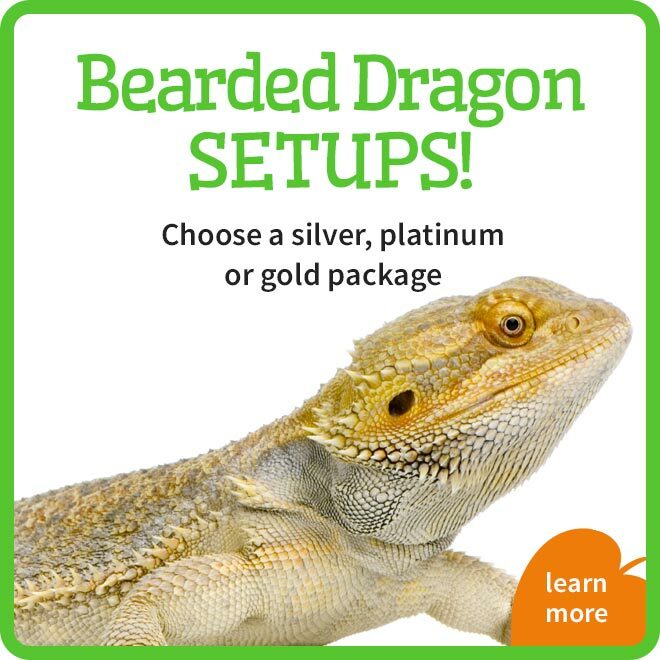 Here at the Northampton Reptile Centre we suggest either Beech Woodchip or Beardie Life. 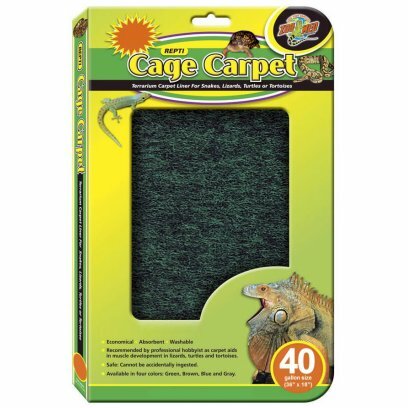 For dragons with a habit of eating their substrates carpets and mats can be used to remove the risk of impaction.